Probably the best thing about this release is they not only licensed the new Doctors, but they’ve also licensed from the original Doctors as well. 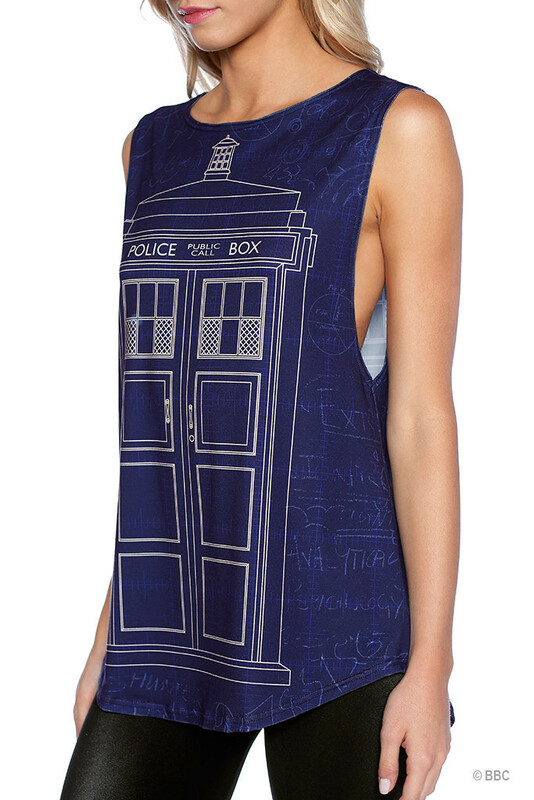 that means you get some fun designs based off the 4th and 6th Doctors. 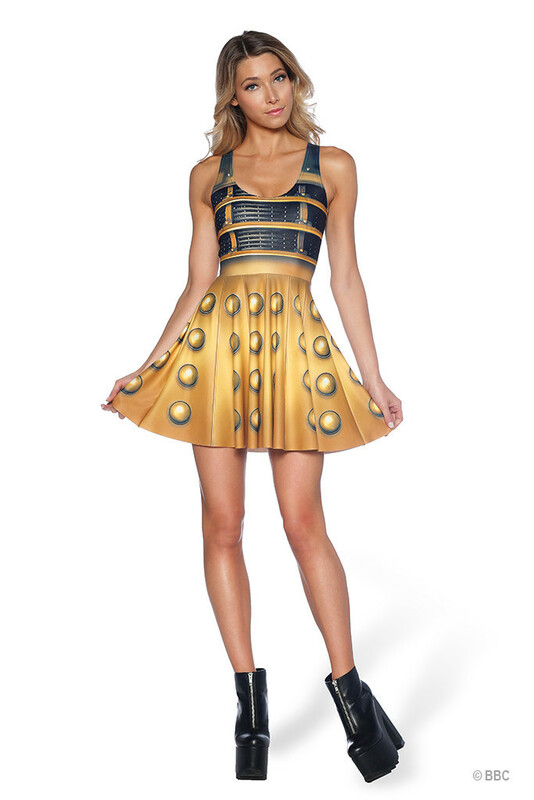 Of course, there’s no lack of Daleks or Cybermen, much like the show itself. 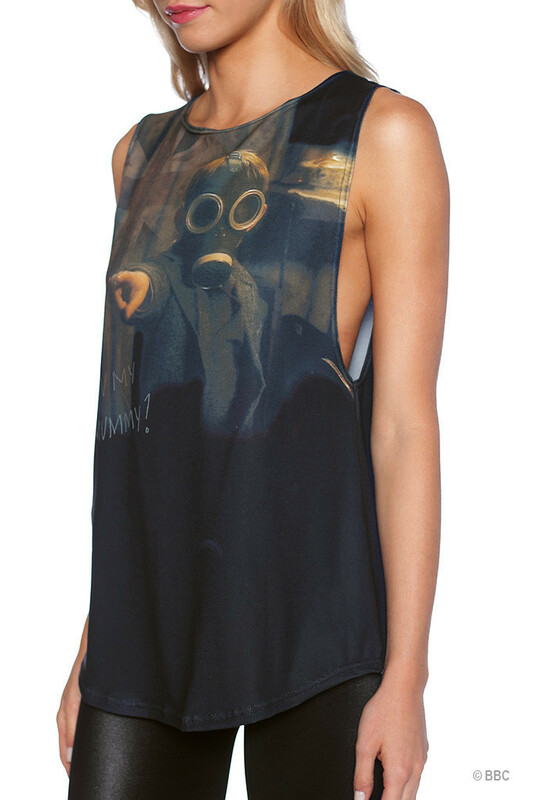 While some of the pieces are sold out, like these muscle tees, most are still available in all their sizes. However, some are only available for 48 hours, so make sure you grab them while you can! 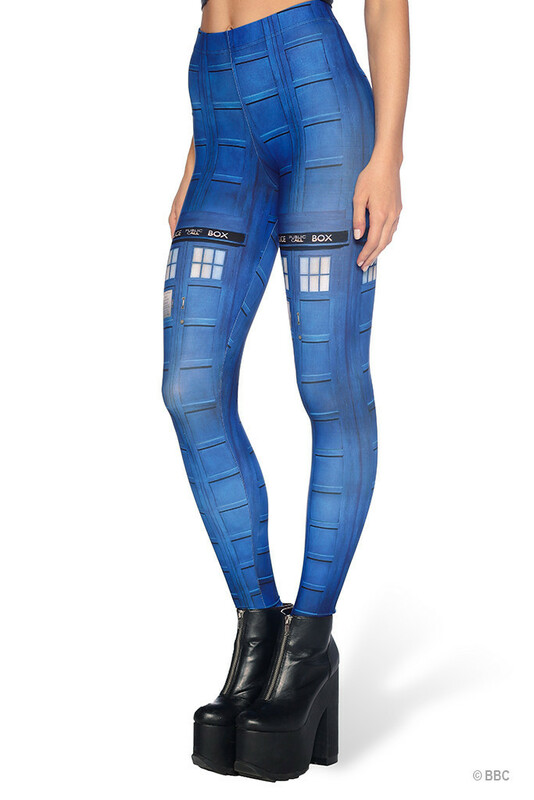 It’s also great to see them throwback to one the pieces that started it all, the Tardis leggings. To view the entire collection, click on this link. Which is your favorite piece? Some of you may even get some of these in time for #NERDVEMBER! OH GOSH. I feel like I have waited my whole life for this moment. 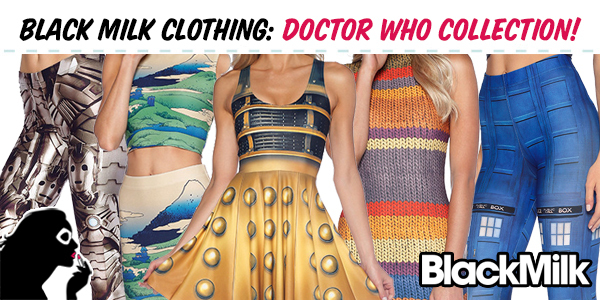 Especially those Cyberman leggings, they look SO AWESOME! I think I need them.